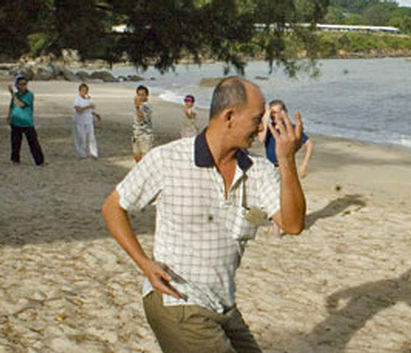 Chaoyi Fanhuan Qigong was founded by Master Yap Soon-Yeong of Malaysia, who having spent thousands of hours in meditation has received insights on life and the cause of diseases. 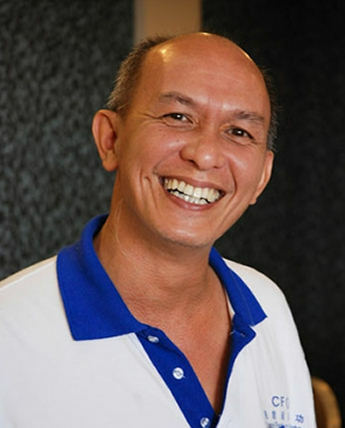 Master Yap was born in Penang in 1956. His family lived on the margins of the Malaysian jungle and his first experience of meditation came from sitting on a rock in the middle of a stream as a small boy. He remained intensely interested in martial arts, meditation and healing – studying them at every opportunity alongside his formal education. He discovered an ability to heal and eventually gave up his successful accountancy career in 1989 to become a full time healer. His new career prospered but several aspects remained unsatisfactory. He wished to have a clearer understanding of what actually took place and why some cases were resistant to treatment; furthermore the healing process was starting to wear him out. Just as he felt he could carry on no longer, Master Yap received a series of revelations about the nature of energy and healing, which were to provide the foundation of the CFQ System practiced today in many countries.